EVANSVILLE – For the first time since its opening in 2011, the Ford Center will host prep basketball. 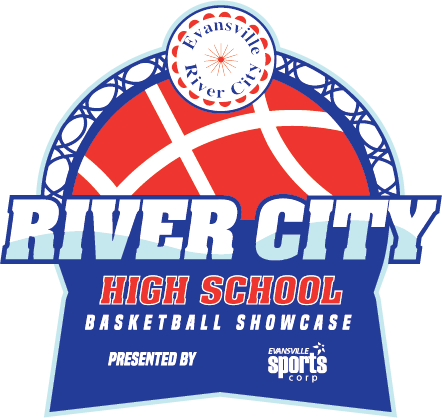 The River City High School Basketball Showcase, created by the Evansville Sports Corporation, in cooperation with the Evansville Vanderburgh School Corporation and the Southern Indiana Athletic Conference, will be held Dec. 7-8 at the Ford Center. All eight SIAC boys’ basketball programs will match up with a regional opponent. “The Sports Corporation and EVSC have been working together to structure this new event since last November,” Eric Marvin, Executive Director of the Evansville Sports Corporation announced in a news release on Tuesday. North will play Henderson County in the showcase opener at 6 p.m. CST on Dec. 7. Central and Gibson Southern will follow at 8. Castle and Bedford North Lawrence will square off in the first game on Dec. 8 at 10 a.m. Mater Dei and Southridge will meet at noon, Harrison and Princeton at 2 p.m., Reitz and Jasper at 4 p.m., Memorial and Barr-Reeve at 6 and Bosse vs. Forest Park at 8. He underscored that will be a great experience for everyone involved, not just the players. Tickets will be $10 per day and will allow access to all games played that day. This tourney will not interfere with the annual Bosse Winter Classic, which traditionally is held the following weekend in December, Marvin said. North vs. Henderson County, 6 p.m.
Castle vs. Bedford North Lawrence, 10 a.m.
Mater Dei vs. Southridge, 12 p.m.